There is a considerable difference between selling a residential property and a commercial property. If you're looking to sell your multi-family dwelling (more than 4 units in a building) or a commercial building such as an office, retail or warehouse space, you need an experienced agent to do so. 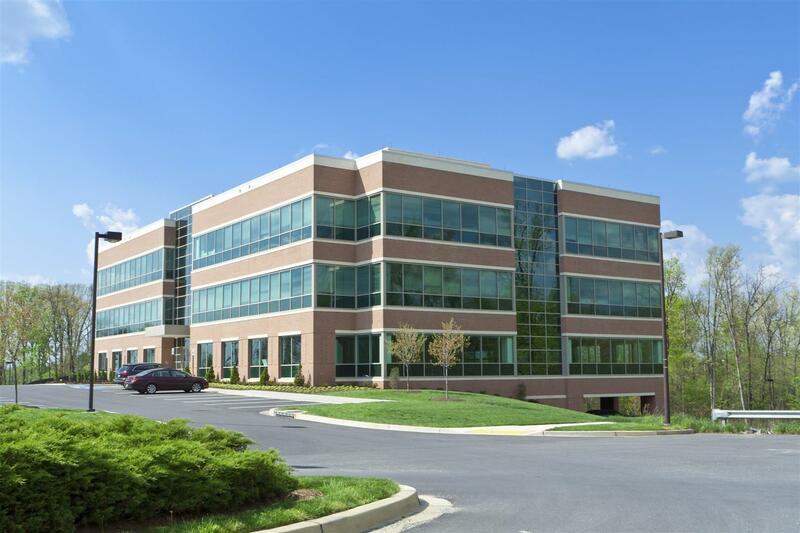 Sachs Realty understands the complexities of commercial real estate. 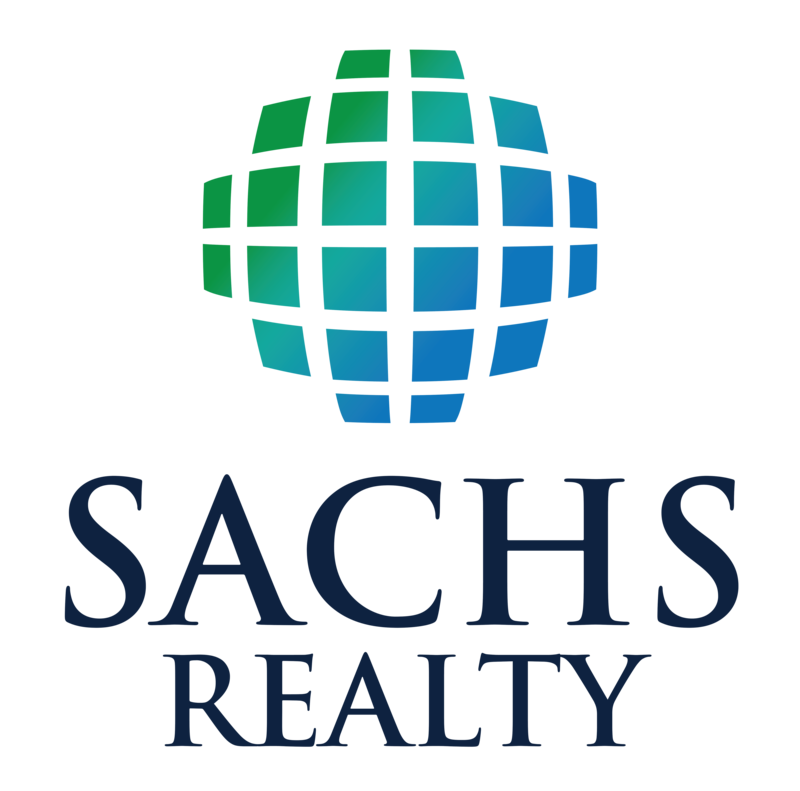 Our agents not only have experience in commercial sales, but benefit from the background of the Sachs Realty broker,Todd Sachs, who has been selling and investing in commercial real estate for over a decade. Sachs Realty has a unique real estate marketing approach to selling commercial real estate. Schedule your confidential consultation today. I personally invite you to experience the Sachs difference. Difference means better! Before you decide to Sell or Buy, interview a Sachs Realty agent. Your 100% satisfaction is our goal 100% of the time. I welcome your comments directly.